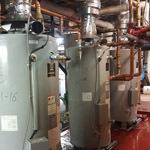 Plumbing Solutions, for any of your residential or commercial plumbing needs. 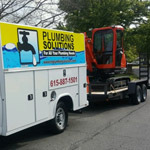 Choose Plumbing Solutions as your trusted Murfreesboro plumbing company. CHOOSE OUR #1 PLUMBING COMPANY FOR YOUR MURFREESBORO HOME OR OFFICE. There’s a reason Murfreesboro has consistently ranked on Money’s list of “Best Places to Live in the U.S.” — we have some of the best people, activities, amenities and services in our incredible, close-knit community. However, if you’re looking for the #1 plumbing services in the area, choose our team at Plumbing Solutions. 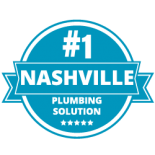 Our Nashville-based plumbing company is proud to serve our Murfreesboro neighbors, and we provide an array of plumbing services that range from simple pipe repairs to complex water heater installations. 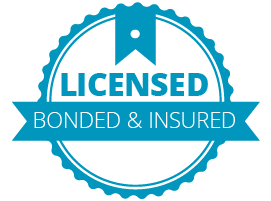 We’ll always get your plumbing project complete correctly the first time around, and more importantly, on time. Contact us today to schedule a free plumbing estimate. 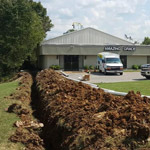 Plumbing Solutions has been providing the Middle Tennessee area with high-quality plumbing services since 1992 — including the beautiful, vibrant city of Murfreesboro. 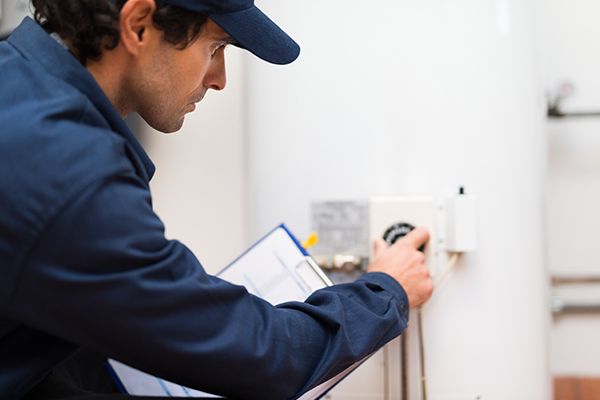 We’re proud to offer a large selection of high-quality plumbing services, ranging from repiping to water heater installations, and we’re always more than happy to help our southern neighbors with their plumbing needs. 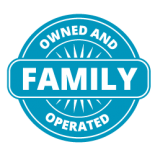 Our third generation master plumbing company takes pride in our work and reputation that we have with our Murfreesboro clients. Our goal is to provide you with affordable and efficient plumbing services that will get your plumbing system back to working as normal in no time. 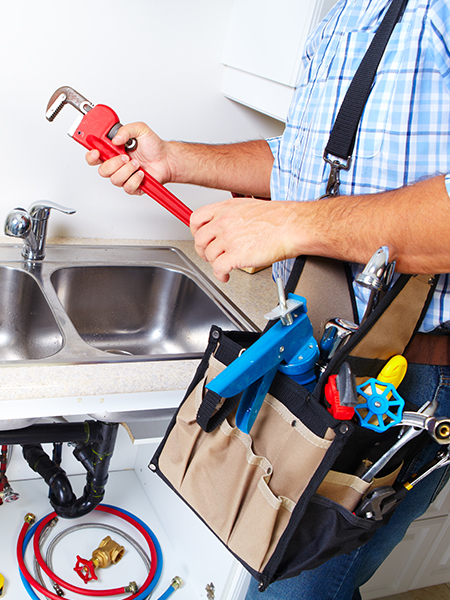 Schedule an appointment with Plumbing Solutions today for your Murfreesboro home or office. 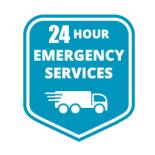 Whether you experience a plumbing emergency in the middle of the night or you need a simple pipe repair, Plumbing Solutions offers some of the best residential and commercial plumbing services in Murfreesboro. Sewer line repairs and replacements. Gas line repairs and replacements. 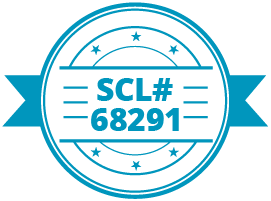 Are you the owner of a property management company? We know we have quite a bit here in the “Athens of Tennessee.” Plumbing Solutions can be your go-to plumbing company for any plumbing issues your rental properties might experience. Contact us today for more information about costs and services regarding our Murfreesboro plumbing services. What are you waiting for? 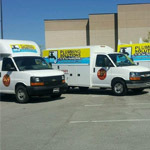 Find out why Plumbing Solutions is Middle Tennessee’s favorite plumbing company. Call us today to schedule your no-cost plumbing estimate and make us your go-to Murfreesboro plumber. We look forward to doing business with you. 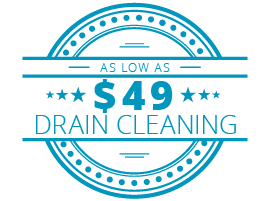 Don’t forget to check out our coupons page to find a great deal for your next plumbing service here.